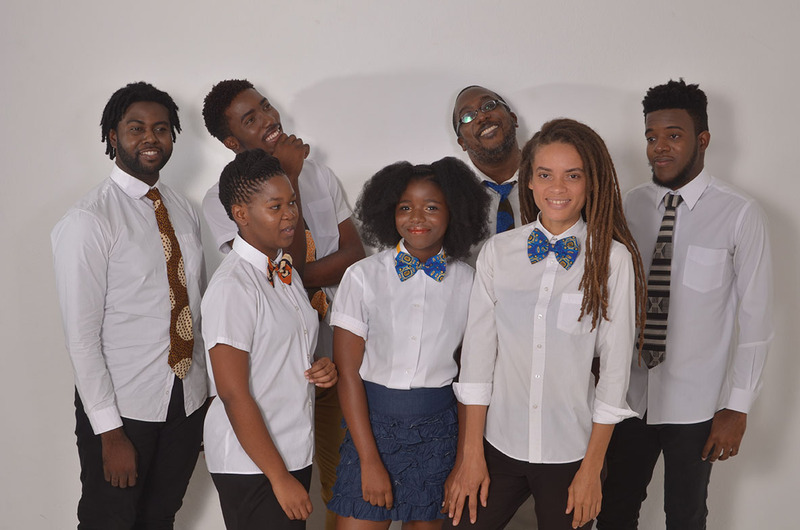 The National Gallery of Jamaica’s Last Sundays programming for March will feature a special performance by Tribe Sankofa, presenting from their repertoire: A Tribe Ting. Their production will also include a performance by special guest Jamila Falak. Visitors will have a last opportunity to view our exhibitions Portraits in Dialogue and Engaging Abstraction, both, part of our Explorations series before they close. 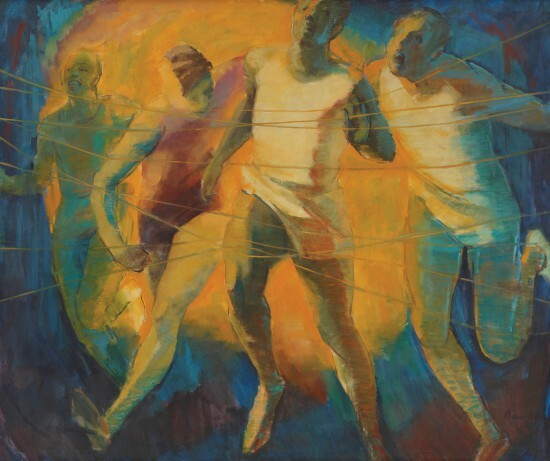 The National Gallery’s Explorations V and VI are part of an open ended series of exhibitions that examine major themes and issues in Jamaica’s art and visual culture. 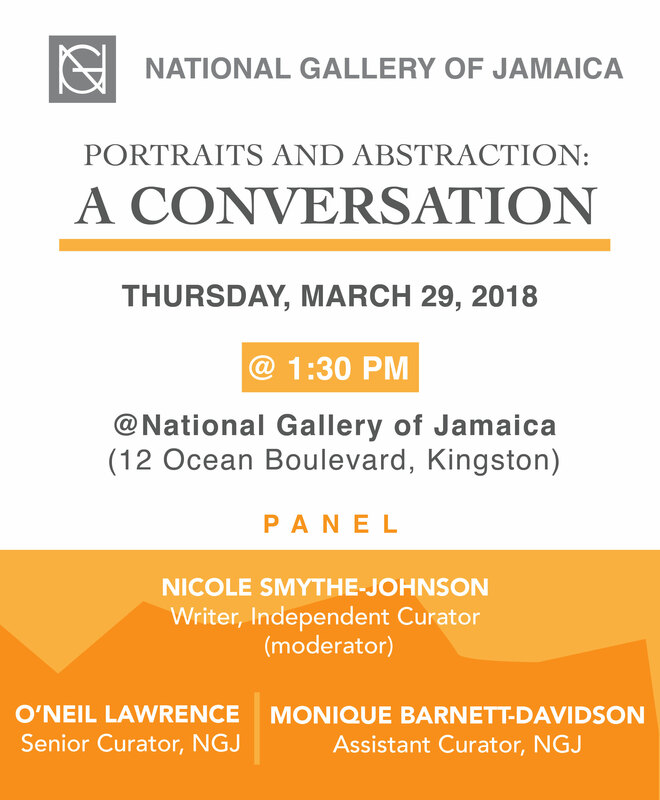 Exploration V: Portraits in Dialogue, examines through visual juxtaposition, the complicated and often times political significance of portraiture in Jamaican art. Exploration VI: Engaging Abstraction, offers a look into abstraction as a modern and contemporary image-making approach, of which up until the 1960’s, was considered contradictory to ideas of representation. The significant impact of abstraction on Jamaica and Caribbean art can be seen in our collection which features numerous works of art that qualify as abstract, or at least abstracted. As is customary for our Sunday programmes, the doors will open to the public from 11 am to 4 pm, with Tribe Sankofa’s performance at 1:30 pm. Admission is free and free guided tours will be also be available to. Our Gift and Coffee shop will also be open for business and contributions to the donation box will be welcomed. The revenue from our Gift shop and donation box help to fund programmes such as our Explorations series as well as our Last Sundays programming. Portraits in Dialogue and Engaging Abstraction exhibitions extended to March 25 ! 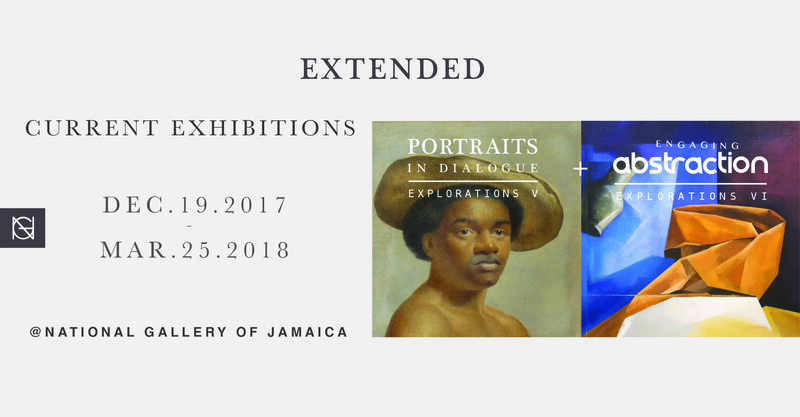 The National Gallery of Jamaica is pleased to announce that due to popular demand, we will be extending the exhibitions Explorations V: Portraits in Dialogue and Explorations VI: Engaging Abstraction until March 25, 2018. 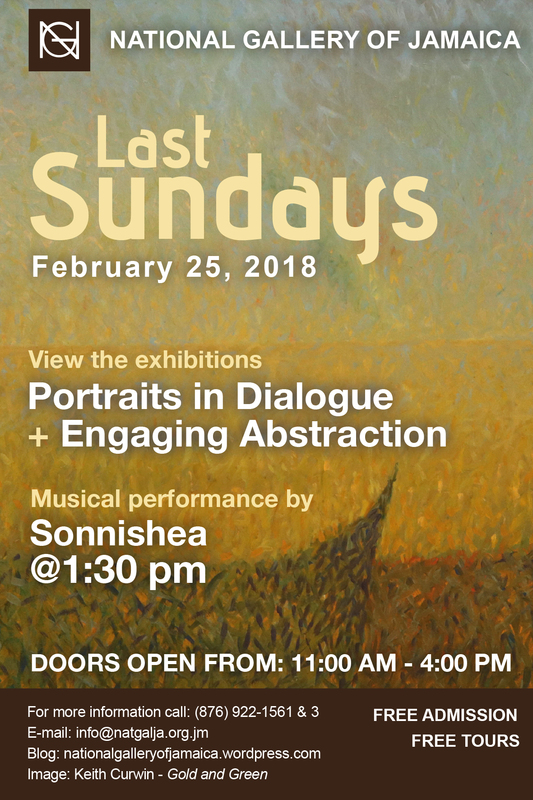 The National Gallery of Jamaica’s Last Sundays programming for February will feature a musical performance by Sonnette McKenzie, known to the musical fraternity as Sonnishea. The exhibitions Explorations V: Portraits in Dialogue and Exploration VI: Engaging Abstraction will also be on view. February 25 will also mark the reopening of the National Gallery of Jamaica’s A.D. Scott Collection. Ainsworth David Scott O.D. 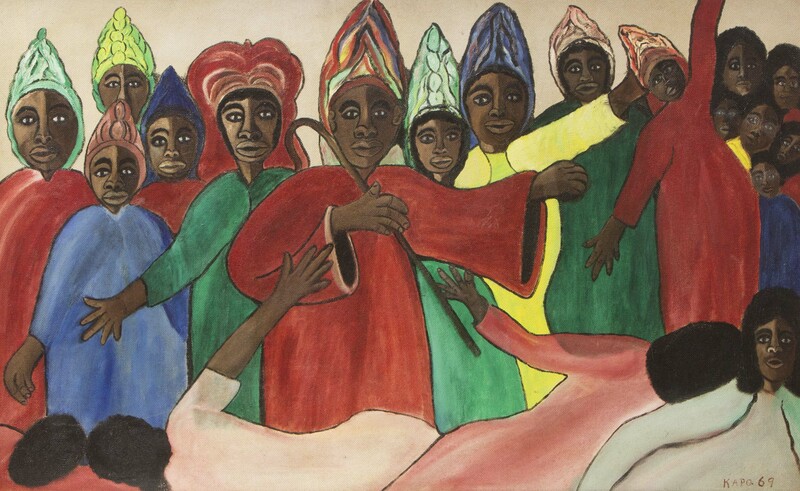 (A.D. Scott) was a steadfast collector of Jamaican art. He founded the Olympia International Art Centre and played a pivotal role in the formalization of the National Gallery through service as both the board director and as a benefactor. A.D. Scott believed strongly in the inclusion of art in business and that the visual arts could further cultural development. The works in this collection offer insight into the Post-Independence Jamaican Art Movement and the works on display are a selection of the sixty-two donated to the National Gallery from his personal collection . Some of the artists included in the collection are Carl Abrahams, Albert Huie, Eugene Hyde, Alvin Marriott, Karl Parboosingh and Barrington Watson. 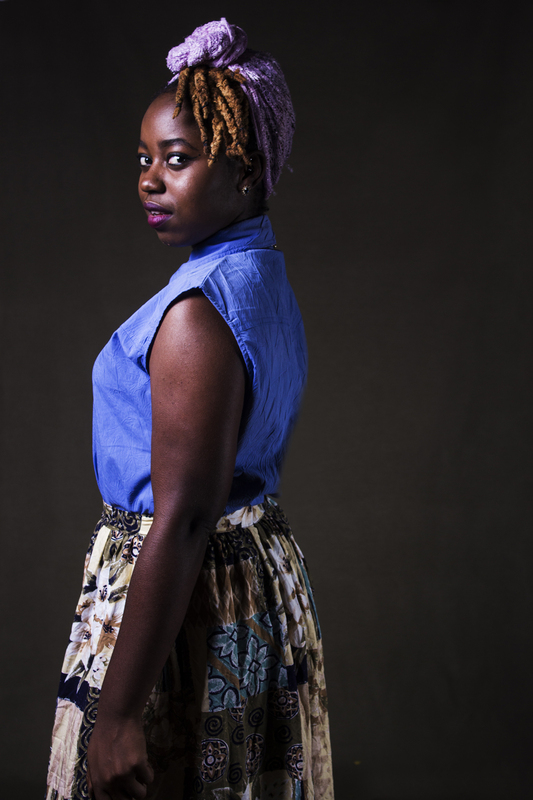 This Sunday’s performer, Sonnishea, is a talented singer, songwriter and poet, whose love of music spans multiple genres. She began singing at the age of five on the children’s choir of her local church, of which her parents were the directors. She was part of Glenmuir High School’s winning Junior Festival Choir in 2005 and 2007 and went on to sing lead in several performances of the Glenmuir Choir. Sonnishea then joined The Quilt Performing Arts Company where she was provided a platform to not only expand her talents but to touch a multitude of audiences. 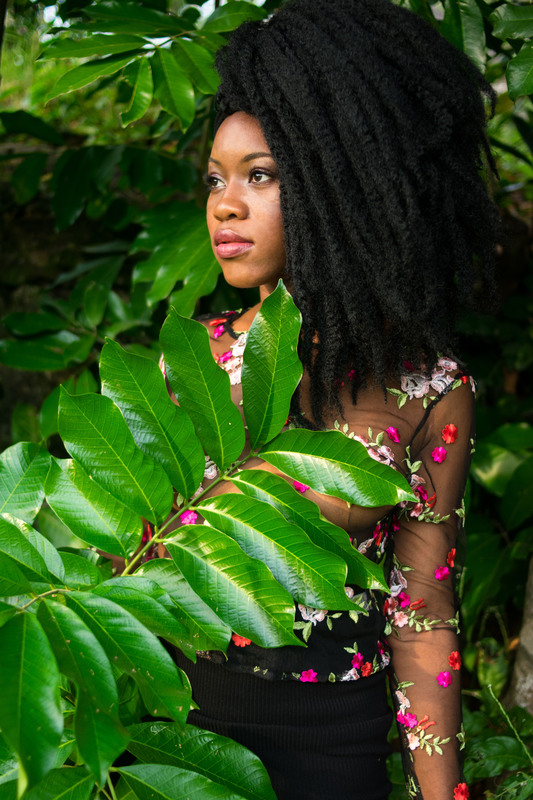 She is now a member of the UWI Classical and Jazz Ensemble and has performed in their 2016 and 2017 season shows. This Last Sunday opening will mark Sonnishea’s debut as an independent performer and she looks forward to where this new path may lead her. Doors will be open to the public from 11:00 am to 4:00 pm; Sonnishea’s performance will begin at 1:30 p.m and, as is customary on Last Sundays, admission and guided tours are free. The Gift Shop and Coffee Shop will be open for business, with food, drink and unique locally made items for purchase. There is a donations box and any contributions will be appreciated. Donations are used to help fund exhibitions and programmes such as our Explorations series and Last Sundays events. 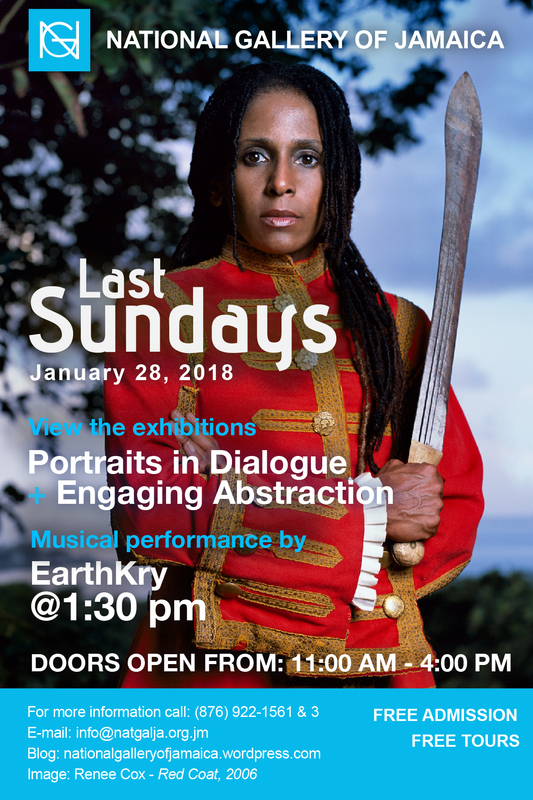 The National Gallery of Jamaica’s Last Sundays programme for the month of January will feature a special musical performance by the EarthKry band. Visitors will also be able to view editions V and VI in our Explorations exhibition series, Portraits in Dialogue and Engaging Abstraction. January 28 will also mark the reopening of the Kapo Galleries. The EarthKry band, featuring keyboard player Phillip Mcfarlane, drummer Kieron Cunningham, bass guitarist Kamardo Blake and vocalist/guitarist Aldayne Haughton, continues their mission to voice the grievances of the downtrodden through their music. 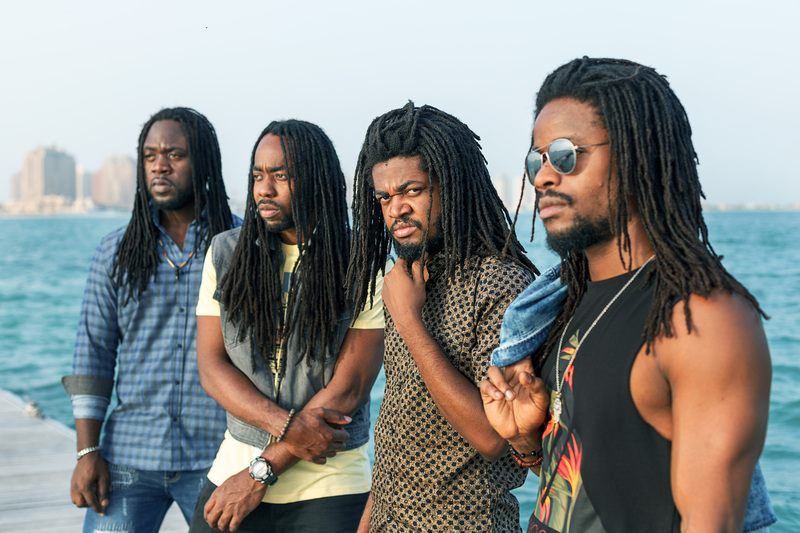 Drawing their inspiration from Bob Marley and The Wailers, The Beatles, John Holt, Black Uhuru and Steel Pulse, the group offers a genre-spanning fresh and universal sound. After the release of their debut album Survival at the end of June in 2017, the group embarked on a successful tour of North America and Europe spreading their message of authentic roots and culture. We welcome back to the National Gallery the EarthKry band as they embark on their Survival Winter Tour 2018. Portraits in Dialogue offers an open-ended survey of the oftentimes conflicted politics of artistic portraiture in the development of Jamaican art from the 18th century to the present. Issues explored include representations of surrounding race, class, and gender, as well as the perspectives of the artist. The second exhibition, Engaging Abstraction, examines abstraction as a modern and contemporary image-making approach that deviates from the more literal and popularized representational choices practiced by artists from Jamaica, the Caribbean and its Diaspora. The significant impact of abstraction on Jamaican and Caribbean art can be seen in our collection which features numerous works of art that qualify as abstract, or at least as abstracted. 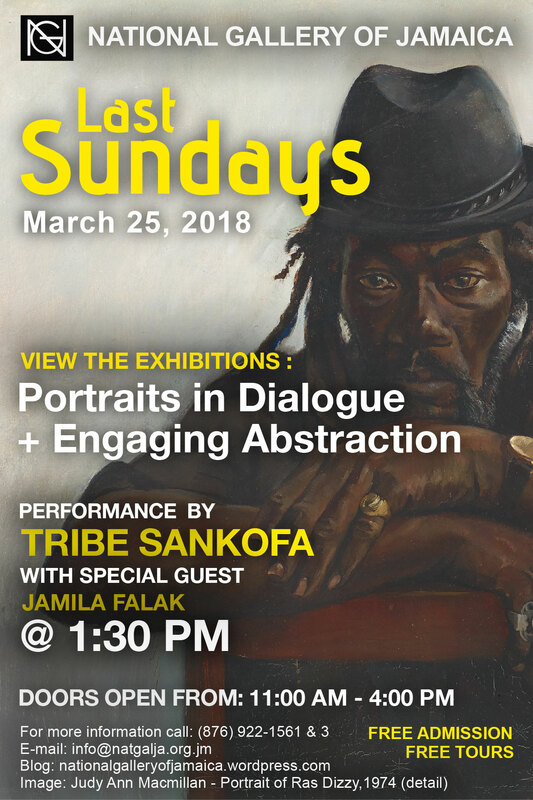 This Last Sundays will also see the reopening of the Kapo Galleries, which celebrate the work of Jamaica’s foremost Intuitive artist Mallica “Kapo” Reynolds. The newly reinstalled gallery features both sculptures and paintings from three of our collections: the Larry Wirth Collection, The John Pringle Collection and the Aaron and Marjorie Matalon Collection. The works showcase the life, interests and spiritual beliefs of this Zion Revivalist leader. As is now customary for our Sunday programmes, the doors will be open to the public from 11 am to 4 pm and EarthKry’s performance starts at 1:30 pm. Admission and guided tours will be free. The gift and coffee shop will also be open for business and and contributions to the donations box are welcomed. Revenues from our shops and donations help to fund programmes such as the Explorations exhibitions and our Last Sundays programming.